July 03, 2017 Messe München is on course for further success. It concluded the year 2016 with the best results in the company’s history and set many new records. Messe München is on course for further success. It concluded the year 2016 with the best results in the company’s history and set many new records. At 428 million euros, the volume of sales was as much as 75 million euros higher than the previous record in 2013. The 400 million mark was thus exceeded for the first time. The EBITDA of 114 million euros was also higher than ever before. In a nationwide comparison, Messe München came off outstandingly well in terms of exhibitors, visitors and exhibition space. In its business abroad, there were numerous double-digit growth rates. “We will carry on consistently with our targeted growth strategy”, says CEO Klaus Dittrich. “The year 2016 far exceeded all expectations”, summarizes Klaus Dittrich. “We operated in the black for the seventh time in a row.” The record volume of 428 million euros leaves an EBITDA of 114 million euros. The net income for the year is almost 70 million euros—and thus about 33 million euros above the previous record figure from the year 2013. This sum is transferred to the two principal shareholders—the Free State of Bavaria and the City of Munich—as interest on their loan for the construction of the new exhibition center. “Messe München has a solid financial base”, says Dr. Reinhard Pfeiffer, Deputy CEO. “That is also shown by our investments, which we finance completely by ourselves and without subsidies.” Whether that’s the construction of the two new halls and the Conference Center North for 105 million euros or, in recent times, the two biggest investments since Messe München came into existence: the purchase of the CTT construction machinery fair in Moscow and the majority acquisition of Fenestration China. There is also the sum of 40 million euros with which the company is paying back its own building loan for the new center as in previous years too. 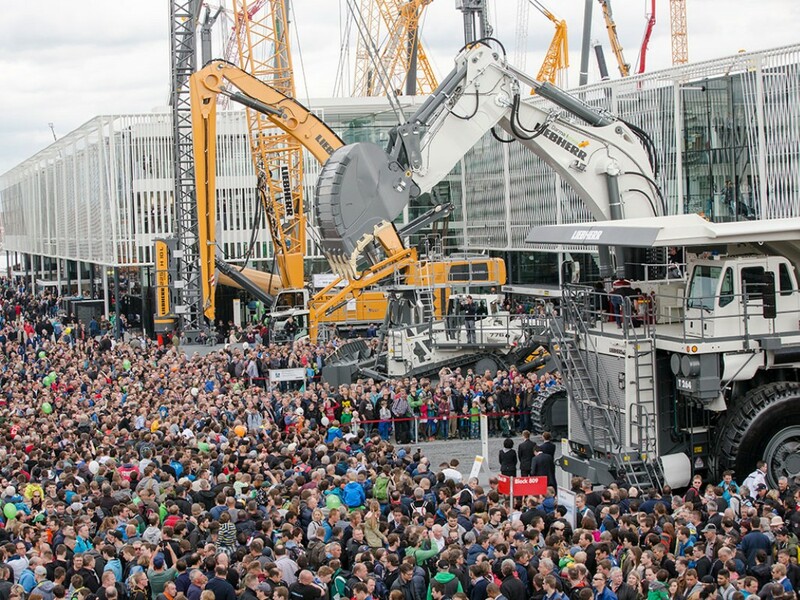 The backdrop to this record sales volume was the global concurrence of big leading international trade shows—there were four construction machinery fairs, four environmental technology fairs from the IFAT cluster and four electronics fairs. As a result, Messe München came off outstandingly well in a nationwide comparison: 5 percent more visitors (nationwide - 0.2 percent), 1.8 percent more exhibitors (+ 1.5 percent)—of which 5.7 percent more came from abroad (+ 3.9 percent)—and 1.3 percent more exhibition space rented (+ 1 percent). In this remarkable year of success, the business abroad played a significant role too. There were many double-digit growth rates—because Messe München addresses the important boom topics abroad. For example, the IFAT fairs in China and India gave answers to urgent questions concerning air pollution control, wastewater and waste disposal. 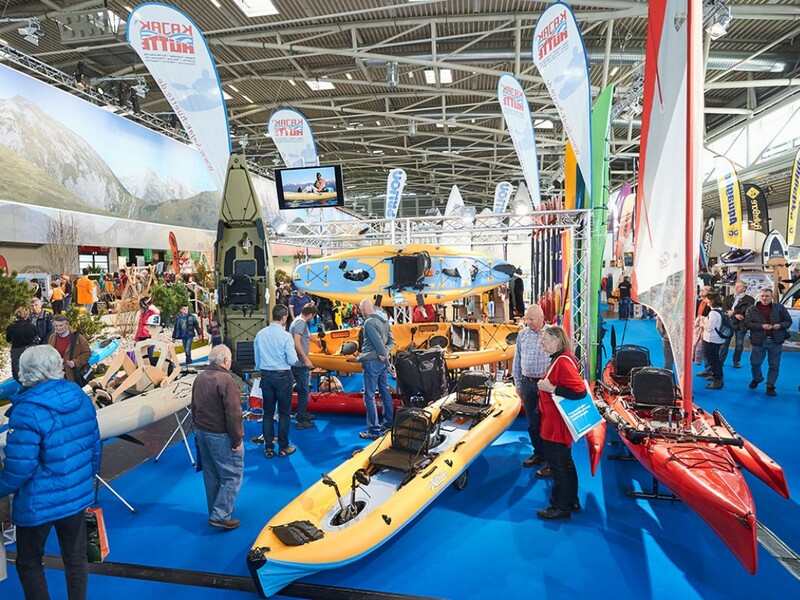 In the sports sector, Messe München covers what is now the world’s biggest sports equipment market through ISPO in China. 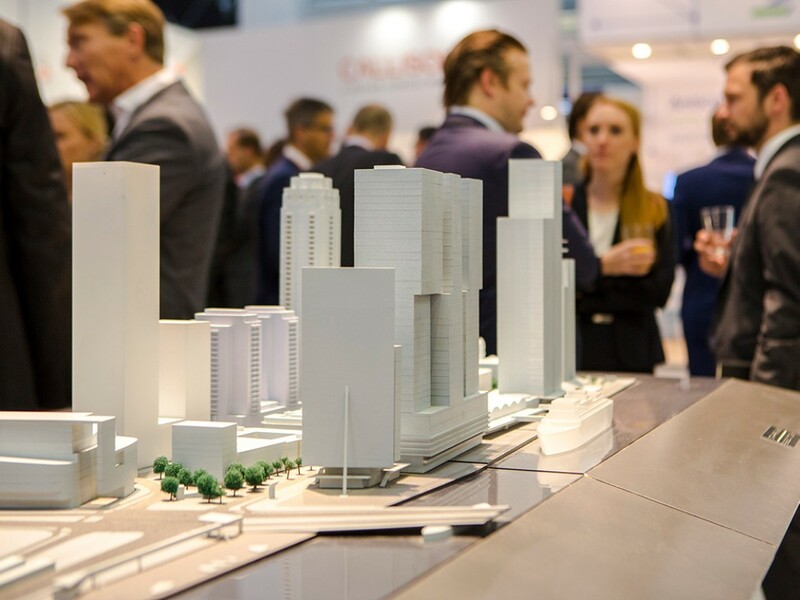 Messe München is also involved in the subjects of urban development and architecture in China, currently the largest construction market in the world. With the majority acquisition of Fenestration China, Messe München has succeeded in entering the market there through its world-leading fair BAU. The new event format will take place for the first time as Fenestration BAU China in November 2017. “Welcome to Isar Valley!”, says Dr. Reinhard Pfeiffer, Deputy CEO. “More and more big companies from the IT industry are heading for Munich.” In April this year, it was DataWorks Summit—the first time a major user conference from the USA has come to Munich. 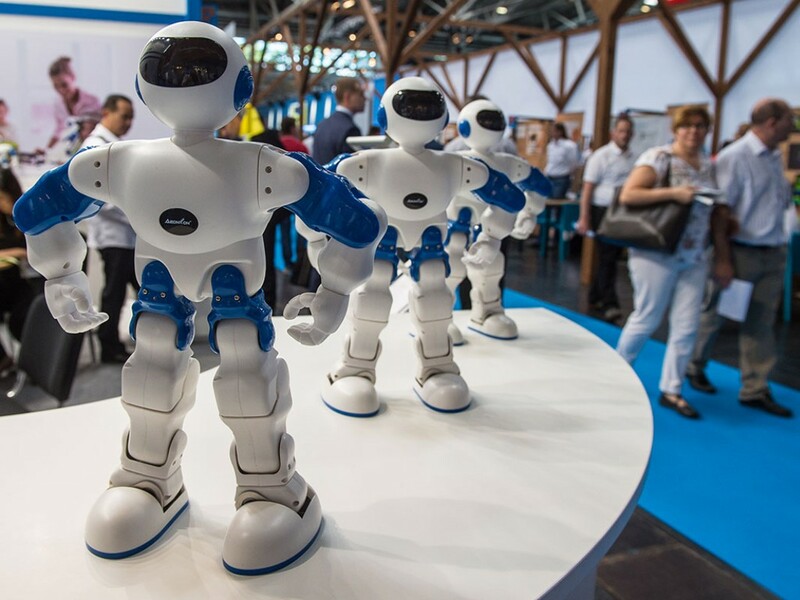 In October, Augmented World Expo (‘AWE Europe’ for short) is guesting as the world’s biggest conference and trade show on the subject of augmented reality and virtual reality. And in November at MACHINA SUMMIT.AI, everything revolves around artificial intelligence. In addition, Munich continues to be a top location for large medical congresses. This success is quantifiable: the guest event area concluded 2016 with a record sales volume of almost 60 million euros.